What pollution challenges is Lake Chapala facing? Will you get sick if you drink the water? Are there fish in the Lake, and are they safe to eat? 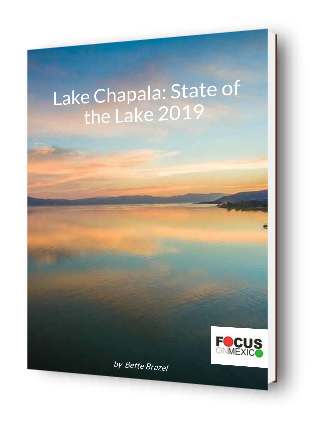 What is in store for Lake Chapala?